BCECE 2019 examination has been scrapped! 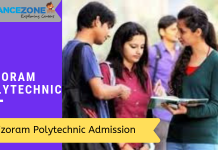 Bihar Combined Entrance Competitive Examination Board BCECE Engineering Counselling 2019: First allotment result declared at www.bceceadmissions.nic.in. 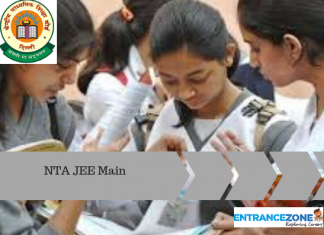 Also, the counselling for Bihar CET 2019 procedure will be conducted on the basis of the merit list published by the conducting authority. Further, the exam board will prepare different merit list for 1st and 2nd stage exam on the basis of minimum cutoff marks. Further, the qualified candidates will be called for interview as per the merit list. Then, the board will send a formal letter to the shortlisted candidates stating the date, time and venue of the interview. Moreover, information regarding the same will be uploaded on the official BCECEB website as well. Password having 8-13 characters, consisting of 1 upper case letter, 1 special character, and 1 lower case letter. 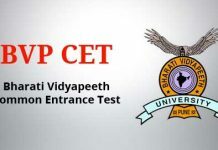 Next step will be verification of the allotment status and take the print copy of Provisional Allotment Letter of BCECE 2019 by the candidate. Further, the applicants need to report to the counselling centre for the handwriting verification process as described in the allotment letter. During this event, the handwriting of the candidate will be verified which enables the right verification of the appeared candidate at the time of counselling. 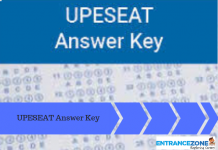 Firstly, candidates need to log in, to know their final BCECE Seat Allotment. And, they should also download the final BCECE Allotment Letter and then proceed to the next step of document verification and fee payment as instructed in the letter. Finally, the admission process will eventually complete. 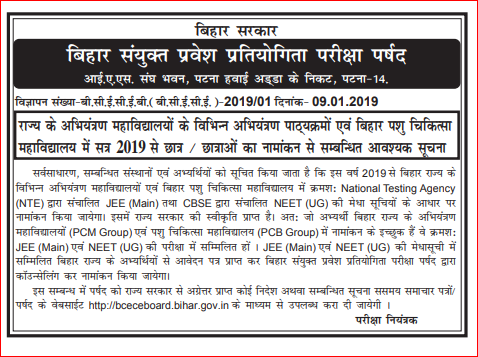 Note: Candidate needs to attend the Bihar CET 2019 Counselling in person on the given date and time. Also, providing incorrect information will lead to cancellation of admission. Finally, the candidates should carry the above-mentioned documents during the counselling process. Read the Instruction about Counselling in Information Brochure. 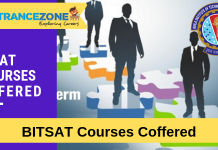 bcece second counselling 2019, bcece 2nd counselling 2019, bcece 2nd stage counselling date.